Formulated to synergistically to maintain skin’s essential cells and reduce oxidative damage for skin that appears firmer, more lifted and vibrant. This potent SynerG Formula 15.0 takes a multi-mechanistic approach to skin restoration. 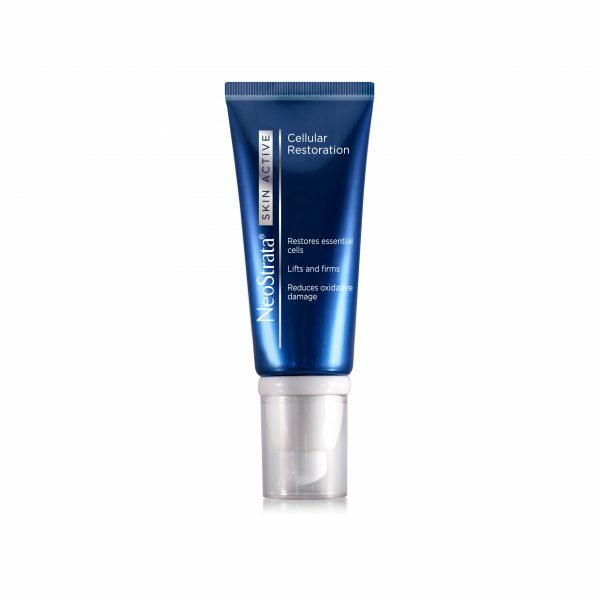 This formulation contains Apple Stem Cell Extract which protects and helps maintain skin’s essential cells*, helping to delay the effects of aging. 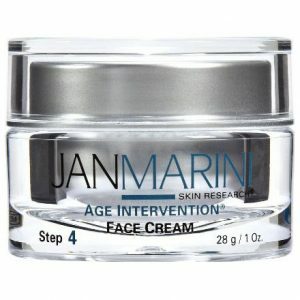 Peptides enhance collagen* and reduce the appearance of deep wrinkles. Glycolic Acid is clinically proven to increase collagen and GAGs, plumping and filling the skin so that wrinkles are smoothed from the inside out. A powerful combination of the antioxidants Maltobionic Acid and Gluconolactone helps stimulate repair skin by chelating damaging oxidative metals and neutralising MMP enzymes to prevent the breakdown of collagen. In addition, grape seed extract, a polyphenol antioxidant known for its anti-inflammatory properties, works with SuperFruit antioxidant extracts of pomegranate, blueberry, and acai to help protect against cell ageing from daily environmental stressors (*in vitro). 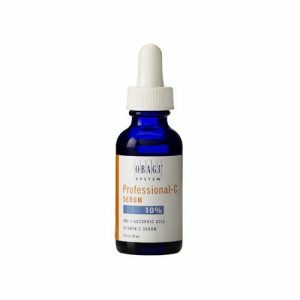 This potent SynerG Formula 15.0 takes a multi-mechanistic approach to rejuvenating cellular function and strengthening skin’s underlying structure with collagen and glycosaminoglycans (GAGs). This formulation contains Apple Stem Cell Extract which protects and extends the life of skin’s own stem cells, helping to delay the effects of aging. Peptides enhance collagen and reduce the appearance of deep wrinkles. Glycolic Acid is clinically proven to increase collagen production and GAGs, plumping and filling the skin so that wrinkles are smoothed from the inside out. A powerful combination of the antioxidants Maltobionic Acid and Gluconolactone helps stimulate repair in deep skin layers by chelating damaging oxidative metals and neutralizing MMP enzymes to prevent the breakdown of collagen. In addition, grape seed extract, a polyphenol antioxidant known for its anti-inflammatory properties, works with SuperFruit antioxidant extracts of pomegranate, blueberry, and acai to protect against cell aging from daily environmental stressors. This formulation contains Apple Stem Cell Extract which protects and helps maintain skin’s essential cells*, helping to delay the effects of ageing. Peptides enhance collagen* and reduce the appearance of deep wrinkles. Glycolic Acid is clinically proven to increase collagen and GAGs, plumping and filling the skin so that wrinkles are smoothed from the inside out. Apply to the face and neck following cleansing and any other treatment product. Daily use of sunscreen or sun avoidance is recommended with use of this alpha hydroxyacid (AHA) product and for one week after, to minimise the risk of sun sensitivity/sunburn. Caution: For external use only. Avoid contact with eyes. If contact occurs, rinse well with water. A light peeling or tingling sensation may occur when using this high strength formulation. If uncomfortable, reduce usage to every other day until skin adjusts. If rash or irritation develops, discontinue use. Keep out of reach of children. If swallowed, seek medical assistance. Contains shea butter. Storage: Store at 15°C-30°C (59°F- 86°F). This product is packaged in an innovative airless tube to ensure product effectiveness; tube will flatten as product is dispensed to maintain an airless environment. For easy product dispensing, store tube upright on its cap.